Planning is a crucial step in the development of a project. It is comprised of several steps and phases that must be followed when initiating a project. That being said, creating a foolproof project plan is essential to the success of an organization and its ventures.In this article, we’ll dig deeper into the world of information technology and project planning to learn more about how the simplest plans can turn into market-changing creations. Before we tackle the basics of IT project planning, let’s find out what a project plan actually is. 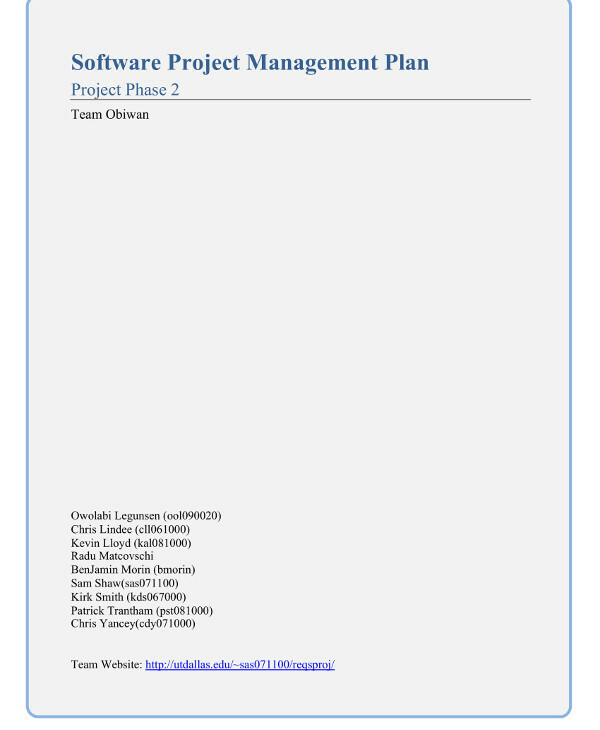 A project plan is a formal document specially designed to properly manage key aspects of a project. It is used to document and communicate products and project expectations for stakeholders to grasp, to control the schedule and delivery of tasks, and to calculate and manage the risks associated with the said project.You may also check out advertising plan examples. 1. Why? This should explain why the project is being implemented in the first place. 2. What? This refers to the tasks and activities required to successfully complete the project.You may also like job plan examples. 3. Who? The people responsible for carrying out each activity will be held accountable for their actions. This part of the project plan should identify these individuals and explain what their responsibilities are throughout the project development period.You may also like simple business plan examples. 4. When? A project schedule will be used to present the start and end dates of a project, along with the deadlines and milestones in between. The project plan should document and ensure mutual project stakeholder approval, similar to a contract agreement, while also assisting the project management and technical teams with analyzing whether the expected outcomes are being fulfilled. In the field of information technology, a project plan can sometimes come in the form of a Gantt chart or any other document that displays project activities and deliverables along a timeline. But because these documents may be considered inaccurate and vague to most leaders, they are merely treated as a part of a bigger project plan. 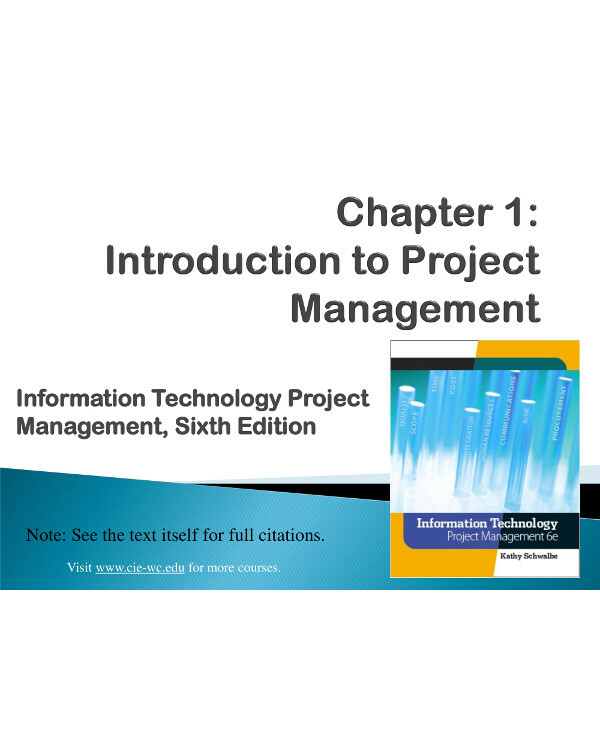 Information technology is a varied and complex world that not everyone will fully understand. Determining the best course of action to take sets the barrier between reaching goals and risking failure. Knowing that the project planning methods you choose are paramount to your success, deciding on them carefully is crucial to your organization’s future.You may also see daily plan examples. This is why it’s important for project managers to be very particular with their decisions. When creating a project management plan, you should analyze the necessary tasks, resources, time frames, and finances; and ensure that each task may be delivered and closed successfully. This will serve as a road map for the entire team to follow in order to reach your desired goals in an efficient manner.You may also see transition plan examples. When initiating a project, you have to identify the need, problem, and opportunity being faced. Possible solutions for each scenario must also be considered, with the likelihood of completion being weighed down carefully against its drawbacks. This cause-and-effect type of analysis will help you determine a feasible solution for the circumstance at hand. Once you have completed the initiation stage of the project, you can then begin with the actual planning.You may also see territory sales plan examples. Project planning can be done in two ways: traditionally or digitally. You could choose to write down every single aspect of your plan on paper. Or you can accept the aid of a project planning software to fulfill each task with ease. This is a tool that can help you clarify tasks, set goals, and track milestones for a more structured approach to project planning. This also allows you to identify the resources, finances, assessments and controls, risks, and procurement for the completion of your project. That way, your entire team can get a full overview of all the required tasks to fulfill in order to establish a smooth and sound procedure.You may also see weekly plan examples. After the project has been outlined, the tasks and activities indicated in your plan can then be performed. Project managers are highly encouraged to utilize various tools and assessments during this phase to ensure that project deliverables are met.You may also see legal strategic plan. Once the execution portion of the project is finally completed in accordance to the established time span, you can then venture toward the closing phase. This merely marks the end of the most critical stage of the project, as the project team may be tasked to constantly update the system in an attempt to continuously improve and adapt to its changing market.You may also see catering company business plan. The project life cycle is a whirlwind of ups and downs that every project team is bound to experience. The cycle starts in the concept phase, where members of the project team put their heads together to formulate a shared idea, and is finalized at the end of the definition stage, where the very nature of the project is clearly defined for investors and clients to absorb.You may also see marketing plan examples. Nearly every business document contains an executive summary that defines the purpose of the project, the objectives to be accomplished, as well as the time, cost, and quality of its development. Most people tend to read the executive summary first before proceeding to the next pages. 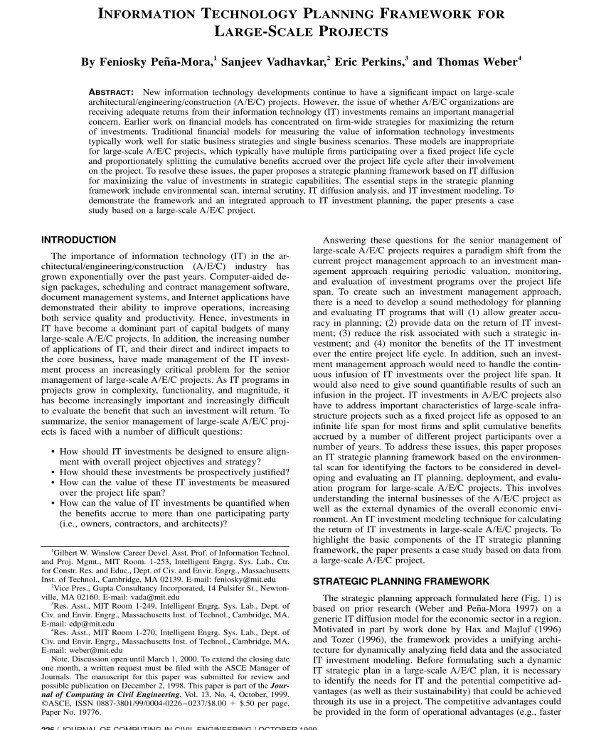 That’s because the executive summary already provides an outlook of the entire project, with an emphasis on the vital elements of the plan that readers need to know about. For this reason, you have to make sure this chapter clearly explains the overall procurement strategy of your project plan. You should also make it brief and concise to keep readers interested. 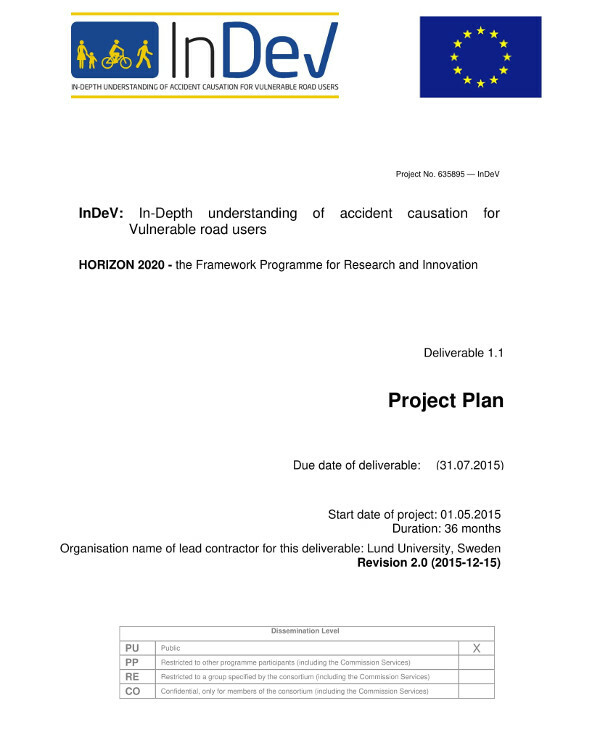 This section of the document must define the procedures that will be used to keep the project in control. This would usually vary from project to project, as well as the values and practices of the organization in question. 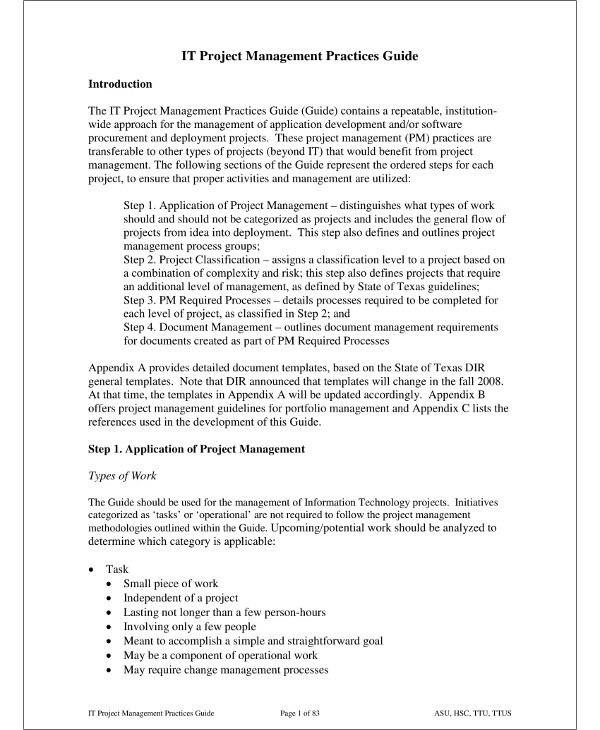 You can refer to your organization’s standard approaches when completing this section. These could include your quality management plan, health and safety policy, and project control policy.You may also see food catering business plan examples. 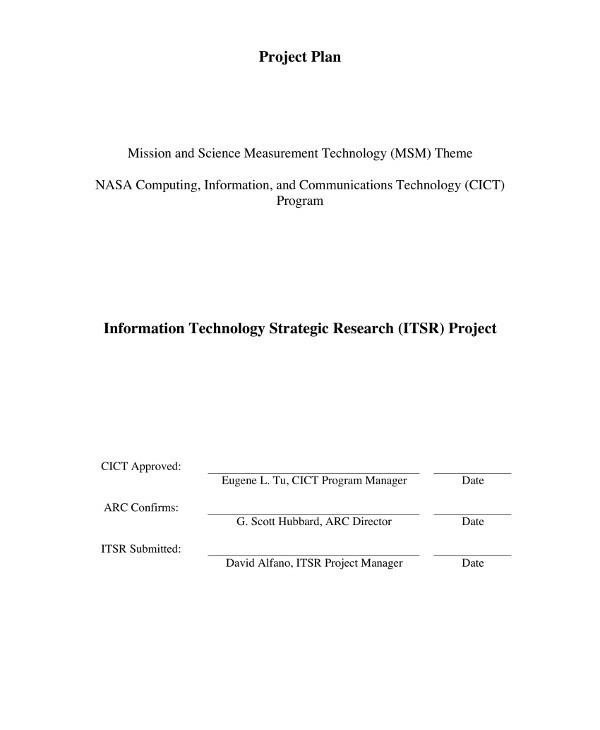 The main element included in this section is a high-level timeline comprised of key deliverables in the form of a milestone schedule. This should highlight the principal tasks that need to be accomplished (and when), along with cost estimations and resource requirements.You may also see e-commerce project plan examples. 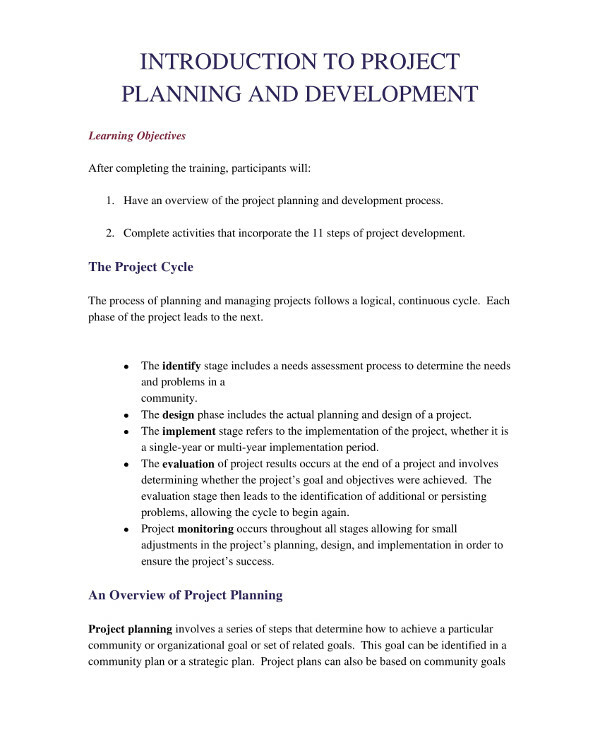 Project life cycle – This establishes every phase of the project. Precedence diagrams – This describes the dependencies between each task and resource. Resource histograms – This examines the resources necessary to deliver the project against the resource availability.You may also see hotel marketing plan tips. 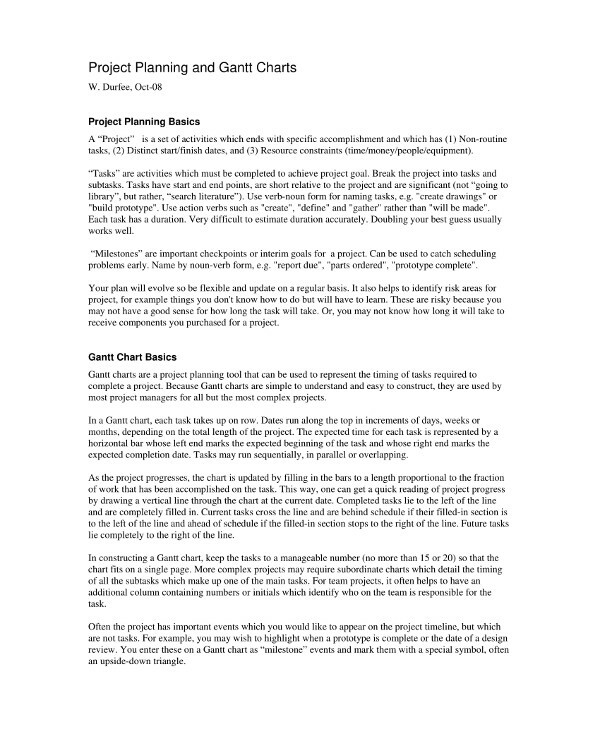 Gantt chart – This is a project timeline that shows when each activity is scheduled to start and finish. For this section of the plan, you must explain how the project team may fulfill their duties accordingly. 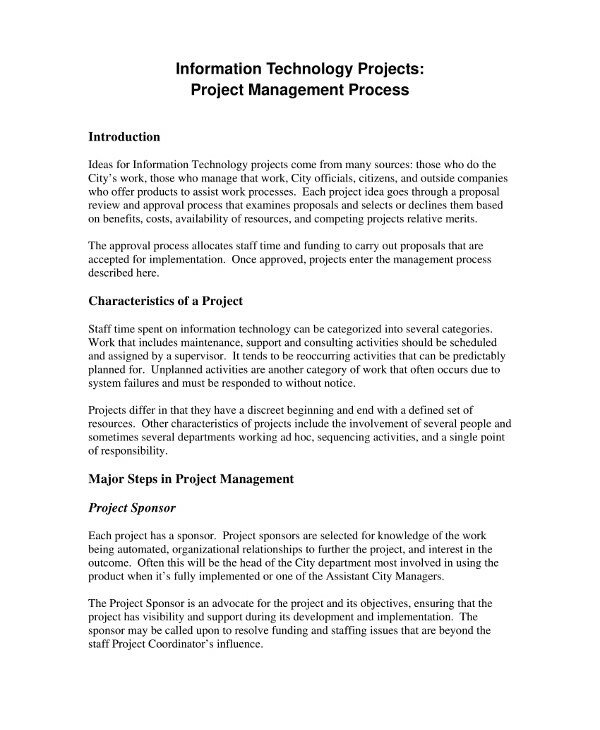 You have to define who is responsible for the completion of each assignment; provide a breakdown on the organizational hierarchy of the project; identify the delegation of authority for the approval of documents, expenditures, and acceptance; as well as the role descriptions of each member of the project team. The financial aspect of a project is critical to its completion. Without the proper allocation of funds, the project team may end up spending more than its intended budget. This may cause the program to come to a sudden halt, or result to a significant loss in company resources.You may also see annual marketing plan examples. To make sure that the proposed budget is spent wisely, creating a cost plan is essential. This consists of cost estimations and other possible expenses that the organization may have to settle with during the project’s completion. Step 1: Identify and reach out to stakeholders. Step 2: Set down your goals. Step 4: Formulate a project schedule. Next, you must input these deliverables, milestones, and possible dependencies into your chart or diagram for your team to be guided. Step 5: Look for possible issues and conduct a risk assessment. There’s always a possibility of problems and issues arising at a certain point of your project. As much as you try to identify these risks beforehand, a few unforeseen circumstances are bound to create hiccups along the way. Step 6: Present the plan to stakeholders. When it comes to developing a project plan of any kind, remember to recognize the value of communication. It’s important to keep your executives, team members, and stakeholders in the loop to ensure that the plan satisfies a shared goal. 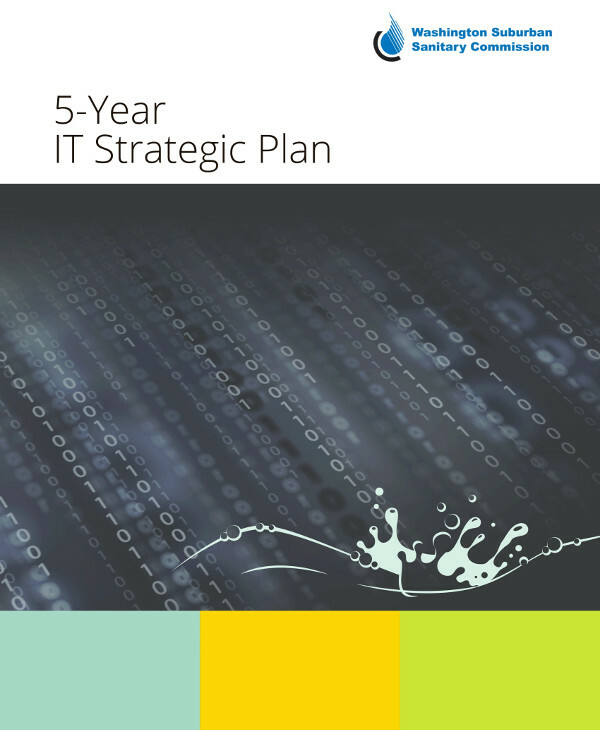 And with the help of these guidelines and examples, you’re sure to create the perfect project plan for your IT company in no time!